Grumpy Bear frowns a lot - that's his wat of showing how silly we look when we frown too much. He also proves that it's okay to be grumpy sometimes. But even when grumpy we are stillloved, and Grumpy Bear's belly badge is a reminder of that - a rain cloud with hear-shaped raindrops! The bears are made with a super soft polar fleece fabric plush which makes it ideal for cuddling. Each Care Bear has cute embroidered eyes & heart nose. Heart imprinted on each foot. IMAGINATION - Your child's imagination will run wild with this adorable toy! You can imitate Care Bear adventures, make up your own, or cuddle up with it at bed time. SOFT PLUSH - The plushie pillows are made from a soft polar fleece material that makes it optimal for cuddling while at the same time extending warmth. 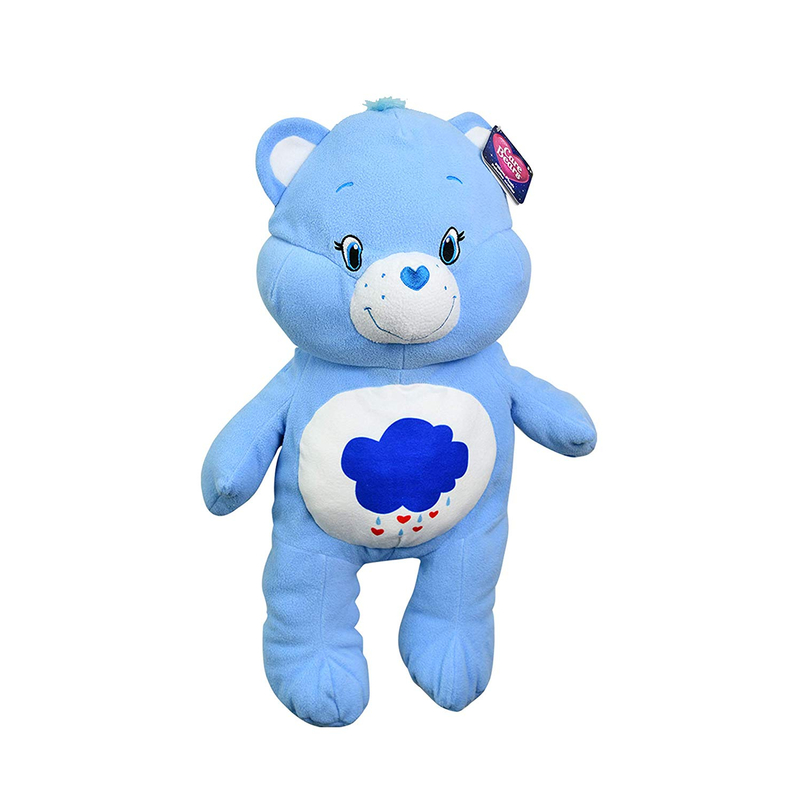 LARGE - The Care Bear sits at 24" tall which makes it easy for your child to cuddle up it when it comes to nap or bedtime. MACHINE WASHABLE - If your plush gets dirty, do not fret! 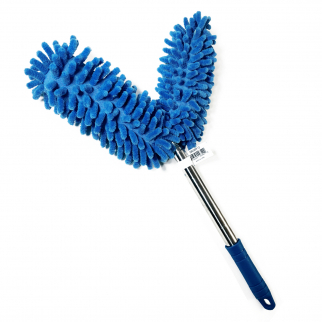 Your little friends are machine washable, simply place in a pillowcase and tie the open end closed before throwing it in the wash.
Universal Dual Head Flex Neck Telescopic Feather Duster Extendable 46.5in Blue $ 9.99	• 33% off! 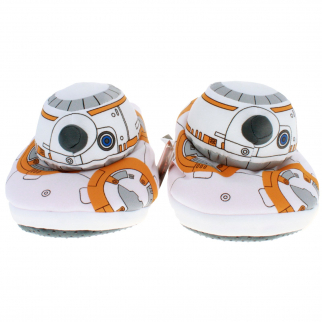 Comic Images BB8 Plush House Slippers, Large $ 9.99	• 52% off!